There is no doubt this week has been an epic bummer. 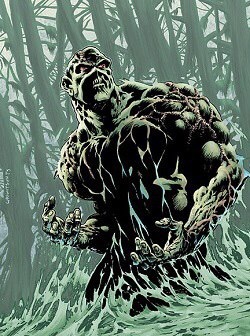 Wein delivered many awesome comics and created two super-important characters in Marvel’s Wolverine and DC’s Swamp Thing, and could regularly be seen on extras to many movies discussing various subjects as his knowledge of the history of comics was quite extensive. 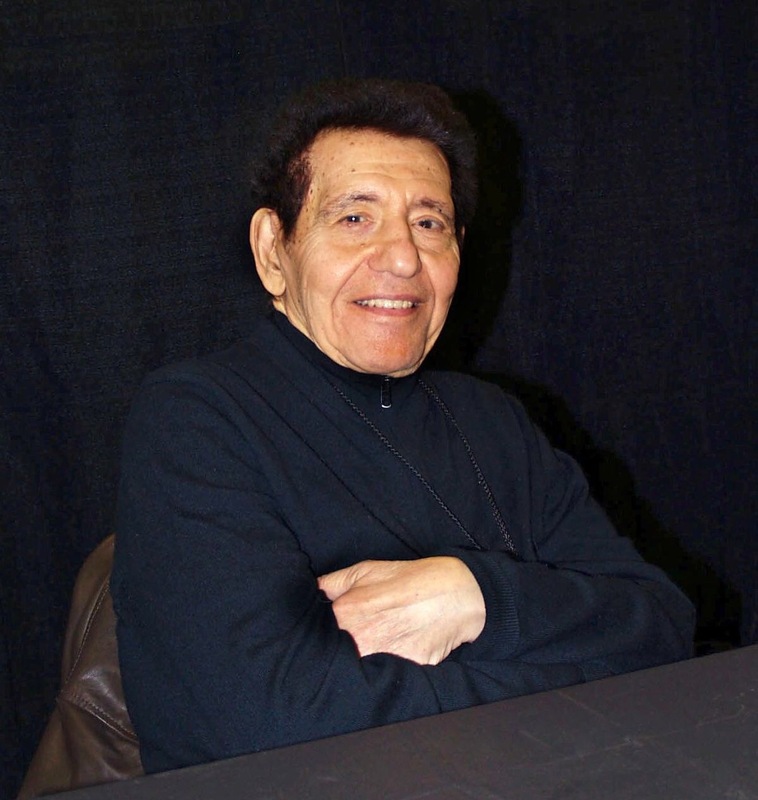 Next, and for me this was one that really stung, we lost artist Basil Gogos. 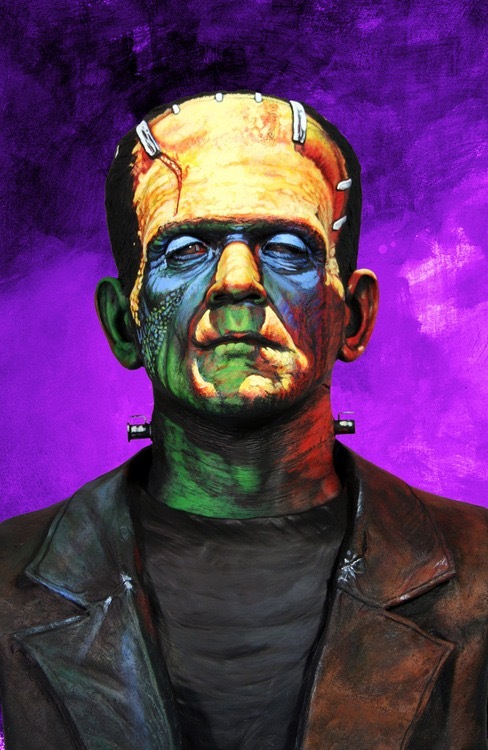 One of the reasons I love to draw monsters is from growing up with Gogos’ garishly coloured and totally amazing covers of Famous Monsters of Filmland. His capacity to add an amazing depth of varied colour to portraits of characters who only have photographs in black and white was amazing! Finally we get news today that cinematic legend Harry Dean Stanton has left us! 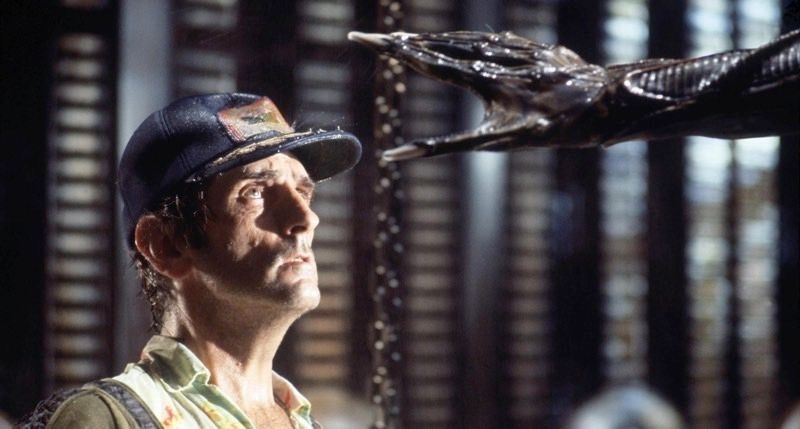 Harry Dean Stanton as Brett in Alien. 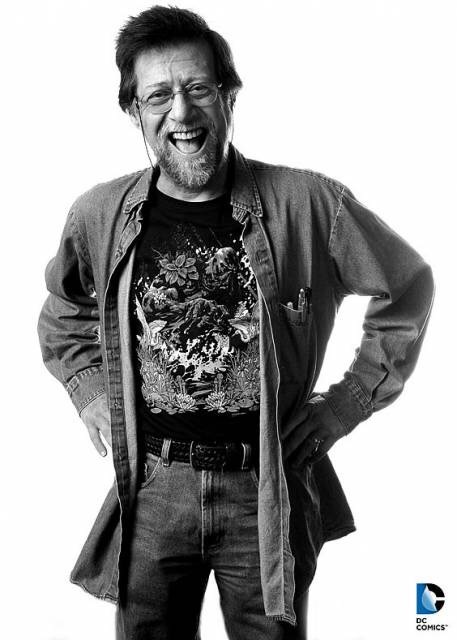 I was first introduced to Stanton when I first read the photo novel of Alien which I received before I got to see the film, but over the course of his career I enjoyed seeing him in things like Repo Man and The Green Mile, and even got a small shiver of excitement when he cameoed in things like The Avengers. The To Watch Pile would like to forward our condolences to the respective families of our departed idols.